Integrated Communication Solutions Inc. is an AT&T Solution Provider who can help you with your networking needs today, and prepare you for the future, as technology continues to evolve. 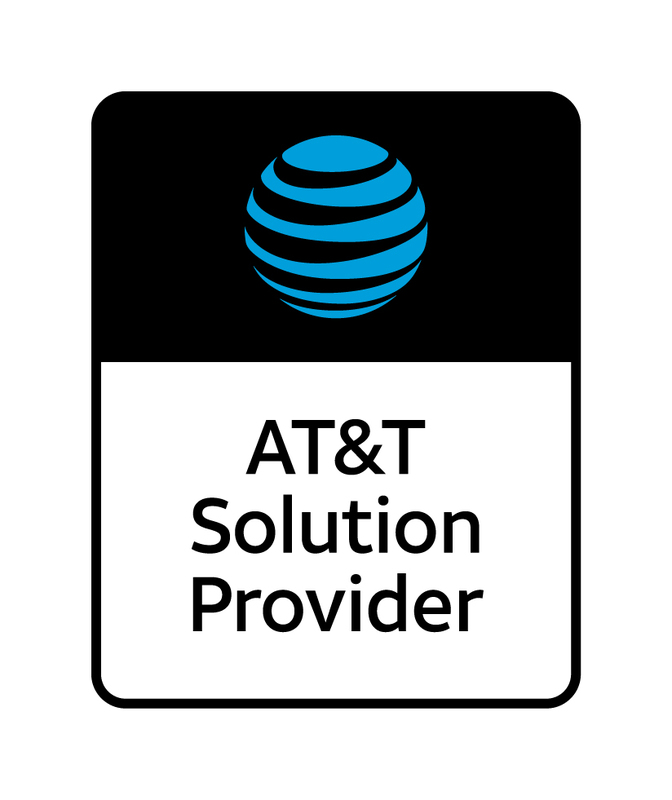 Integrated Communication Solutions has met stringent requirements to become an AT&T Solution Provider including rigorous on-boarding process that includes training on AT&T products, services, and processes. You won’t have to work with multiple businesses in order to meet all of your communication needs. ICS as your AT&T Solutions Provider will be the single source for all of your current and future communication requirements. This helps to streamline the process and ensures that your entire communication system functions as a whole. ICS, as your AT&T Solutions Provider, has your best interests in mind. Even though we are authorized to sell AT&T products, we are still an independent consultant. This means that we will only recommend products and services that will actually benefit your business and suit your unique needs.